This is the rapper’s first Grammy. 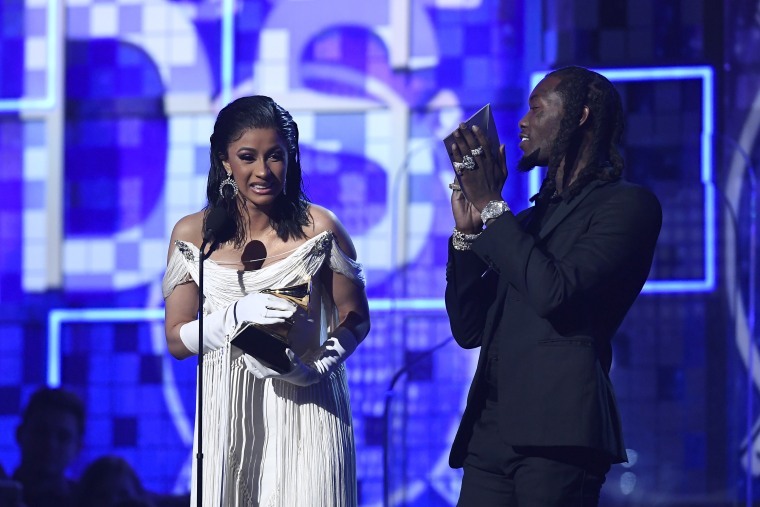 Cardi B scored her first Grammy tonight, winning Best Rap Album and making history in the process. She's the first woman to to take home the award as a solo artist, according to the New York Times. Earlier in the night, Cardi performed "Money" and graced the red carpet in vintage Thierry Mugler couture.